Ever Wondered Where the ‘Cenotes’ Sagrados Come From? Marketing is a wonderful discipline, because no matter how hard you try, you’ll always manage to screw up the Spanish-language translation of your message… presumably just to please bloggers like myself. 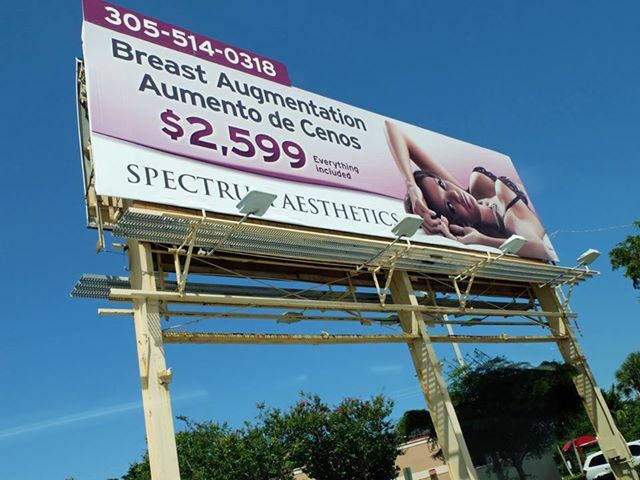 This entry was posted in Cuban-Americans in Miami, Language, Marketing & Advertising and tagged Breast augmentation, Cenotes, Miami. Bookmark the permalink.